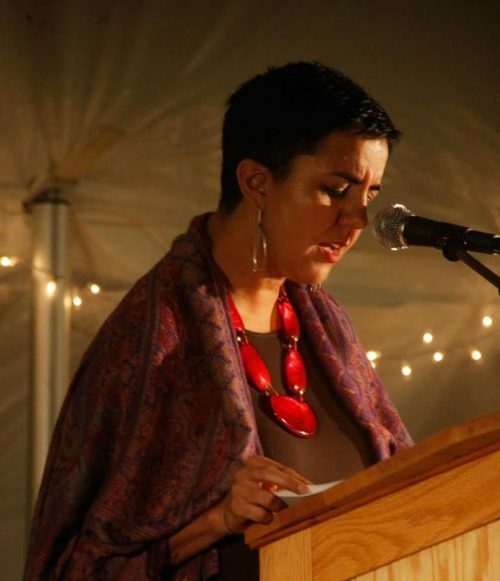 Carmen Giménez Smith is the author of a memoir and various poetry collections—including Milk and Filth, finalist for the 2013 NBCC award in poetry. She co-edited Angels of the Americlypse: New Latin@ Writing published by Counterpath Press. A CantoMundo Fellow, she teaches in the English department at Virginia Polytechnic Institute and State University, while also co-editing The Nation's poetry section. Her collection Be Recorder is forthcoming from Graywolf Press.